We are committed to providing the very best on-site document destruction service to our clients throughout Southern and Central Maine. 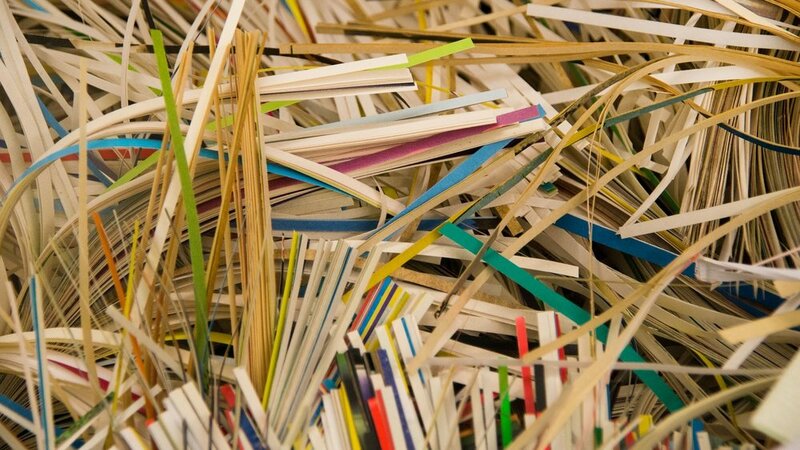 Our shredding system ensures that your confidential documents are shredded on-site, ensuring complete security. Expanding our commitment to the secure destruction of your digital information. Regular service based on your individual needs, secure containers provided. 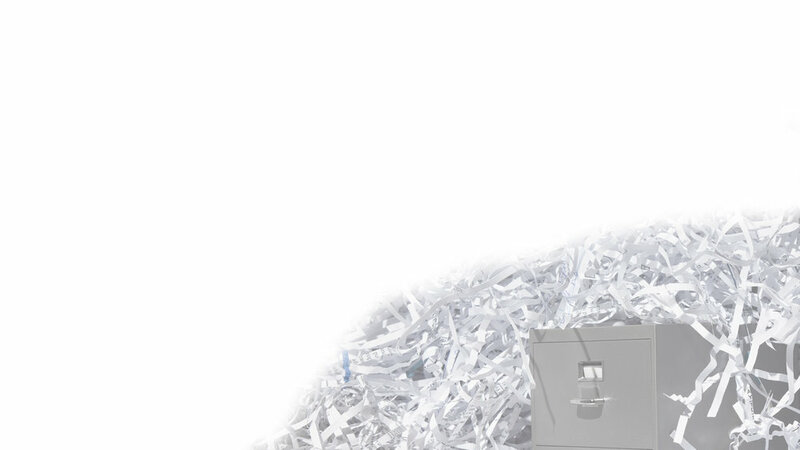 On call document destruction when you need it, material is destroyed on-site. Secure on-site disposal of your old or unused hard drives, laptops, or other media. An article posted to the website of Connecticut-based TV station WFSB on October 1st reports that Shelton, CT authorities are saying sensitive personal information placed in a public dumpster was a "mistake." According to the report, police are investigating but it seems the city employees charged with cleaning out an old school building tossed the personal records in the trash without considering the sensitivity of the information. The report also states that the town’s citizens put at risk by this action are very concerned. As reported by Rob Luke in LegalNewsline.com on September 20th, Indiana Attorney General Steve Carter is taking a lesson from his Texas counterpart in taking action against companies who put personal information at risk. The state’s top law enforcement officer filed complaints August 31st with the Indiana Pharmacy Board against 14 Indianapolis-area pharmacies and 14 individual pharmacists for failing to protect sensitive patient medical information. Copyright 2012 The Payson Roundup. All rights reserved. Gila County Health Department staff dumped confidential personal information that included copies of drivers’ licenses and birth certificates into a public recycling bin found by two Payson residents on Feb. 29. A long-time disabilities counselor in Portsmouth, Ohio employed by the state to help people find jobs, is in hot water with the Ohio Inspector General's office for dumping confidential records. State officials said that the counselor was placed on administrative leave Tuesday after discarding those documents in a dumpster. The documents that were found in the dumpster next to the Portsmouth office contained social security numbers and medical records. Without A Trace® Mobile Shredding is Maine's premier mobile paper shredding and document destruction company. 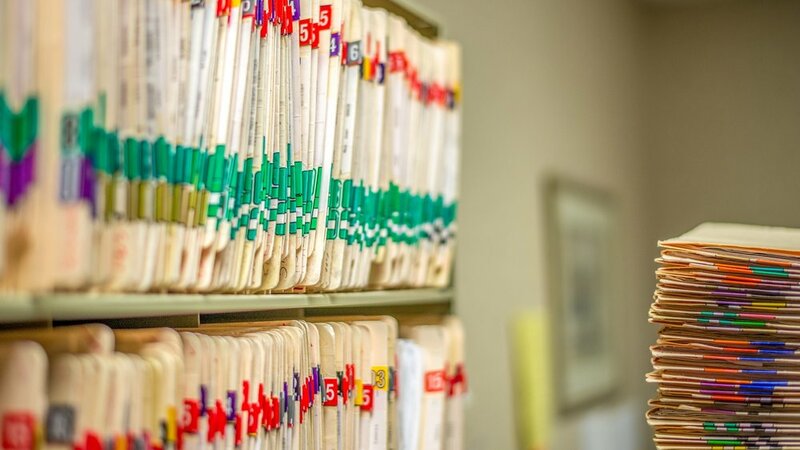 Our secure, efficient, and cost effective destruction of your confidential materials will give you the peace of mind that your customers, clients, and employees' information is protected. Contact us at 207-883-4700 today for more information.